Although the Battle of Blenheim took place in the 18th Century, the historical persons involved were extremely important in Late 17th-century European history. 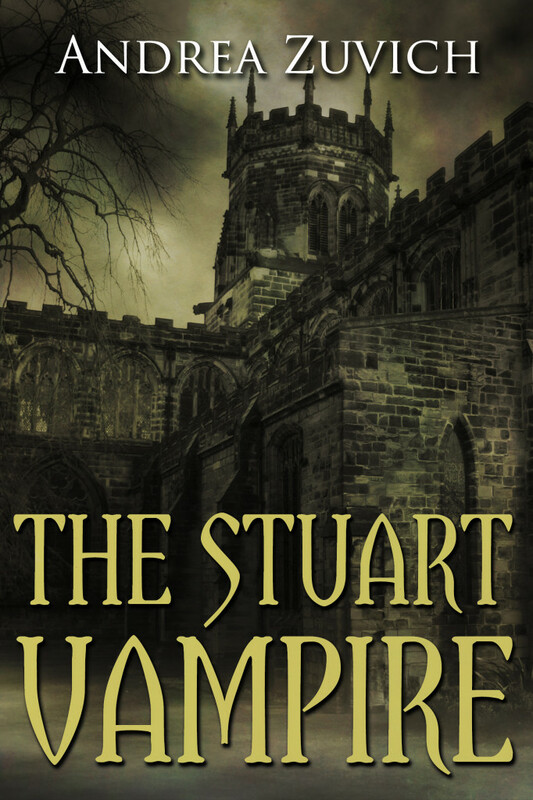 This book, published in 2005, was the second work by historian Charles Spencer that I have read, the first being his Killers of the King: The Men Who Dared to Kill Charles I, published last year in 2014. 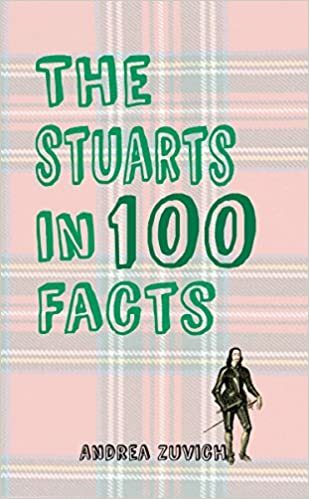 Like that book, this one vividly brings history to life with a potent combination of details from various sources and Spencer’s knack for weaving these facts into a flowing story. Although I have an eBook copy of this book on my Kindle, I also purchased the audio recording from Audible. As I’ve said before, this is a perfect way to read books for those of us who have deteriorating vision and those who are simply pressed for time. I usually “read” these books on my walks to and from the supermarket or when I’m ironing or cooking, so that pretty much means I am always reading! The audio version of Blenheim is read by Earl Spencer himself. I’m always a little reluctant to listen to an audio read by an author, mainly because I usually find professional voice-over artists or actors do a much better job than an author would. It took a few chapters before I got used to Spencer’s delivery, which was perhaps not as relaxed as I had heard him in interviews and speaking engagements, but this is a minor point and hardly what I would call a criticism. The content of the book was gripping from the onset. For a large part of the 17th-century, and under their Sun King Louis XIV, the French were the major aggressors in Europe. There are several major players in this part of history: King Louis XIV, King William III of England (formerly Prince of Orange), the chronically inbred King Carlos II of Spain, the two heroes of Spencer’s book are the Duke of Marlborough and Prince Eugene of Savoy. The latter is someone of whom I had little knowledge prior to this book, and he came across as quite a likeable man, despite what I recall was his rather heavy-handed approach to discipline. Charles Spencer gives a thorough background on both of these two figures, although he focuses more on Marlborough. This is with good reason, as Churchill is considered one of the most brilliant military geniuses in British history. Churchill’s personal life was rather colourful – his affair with Barbara Palmer, King Charles II of England’s mistress being a popular story. 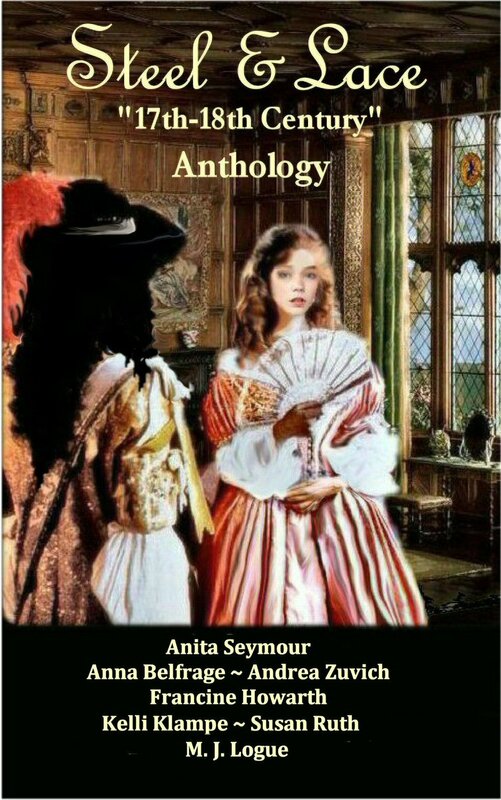 Churchill’s marriage to the tempestuous Sarah Jennings, whose hold on Anne was so great that it caused an estrangement between Anne and her sister Mary, is also covered in this book. Churchill’s rise from lowly court page and impoverished aristocrat to one of the most powerful and wealthy men in the kingdom is a fascinating story in itself. Spencer doesn’t put him on a pedestal, however; he points out his flaws just as he does his merits. Unlike some historians, Spencer emphasises William III’s crucial role in attempting to curb Louis XIV’s megalomaniacal tendencies. The Stadtholder-King’s wariness of Louis XIV showed the former’s wisdom in matters of politics. 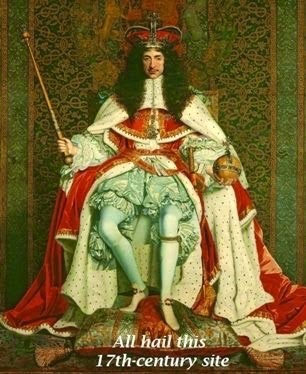 What William III may have lacked in military success on the battlefield, he more than made up for in his strong political acumen. The early death of the probably impotent and severely inbred King Carlos II was expected since his birth. He had married twice. First, to the French princess Marie Louise (who was the daughter of Henrietta (Minette) of England and Philippe, duc d’Orleans), and upon her death, he married a second time, this time to Maria Anna of Neuburg). 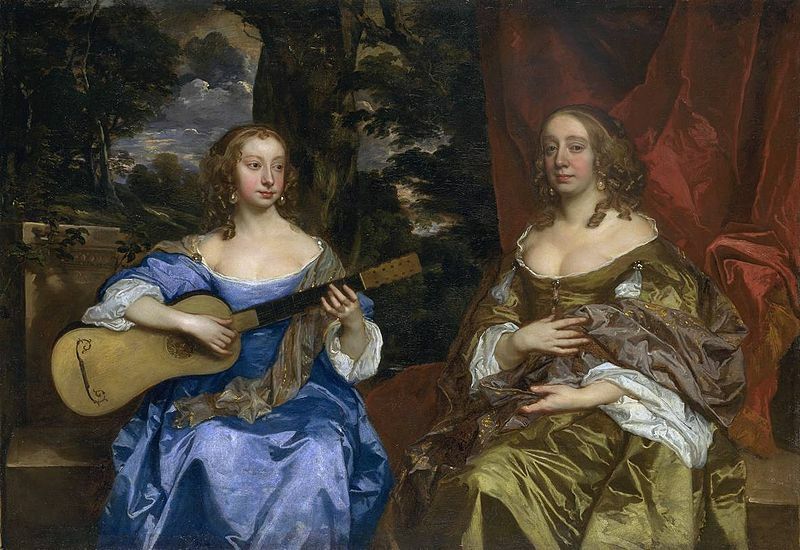 Despite two marriages, no heirs were born nor, it appears, even conceived. It was Carlos’s death – and Louis XIV’s response to it – that led to the War of the Spanish Succession. The end of the Spanish Hapsburgs was a lamentable tragedy for all involved, not least the Spanish king himself – the pitiable circumstances of Carlos’s life make for moving reading. 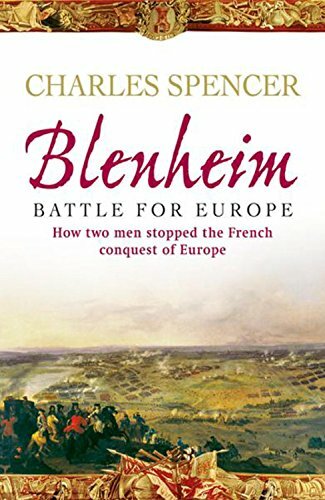 The Battle of Blenheim stretched over many hours and the exhaustive nature of this battle was what I remember most from Spencer’s writing. 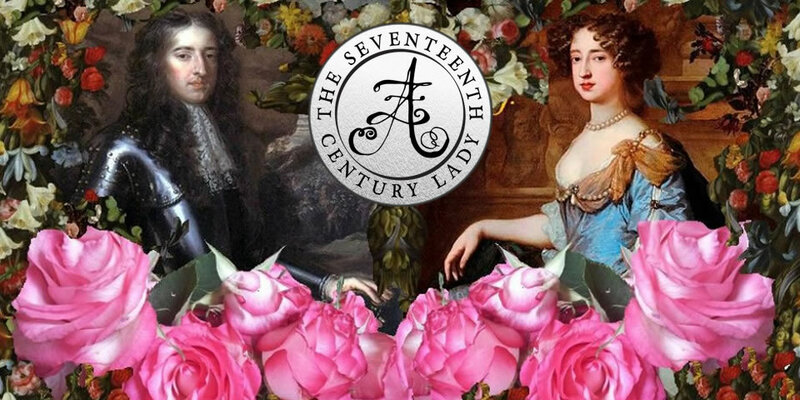 The joy with which this victory was received in England was overwhelming and Queen Anne gifted the Marlboroughs with land and the Manor of Woodstock. The castle which was eventually built in honour of Churchill’s victory was named Blenheim Palace, which you can see in the photos below. (Blenheim Palace holds a very special place in my heart – as it happens to have been where my husband and I got married back in 2009. 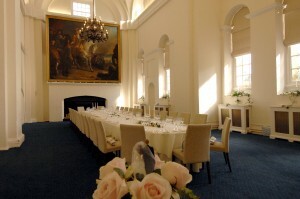 We had our wedding meal in the Marlborough Room – the former kitchens! Photo below). Some people tend to assume that Marlborough success was only because Queen Anne was in power. 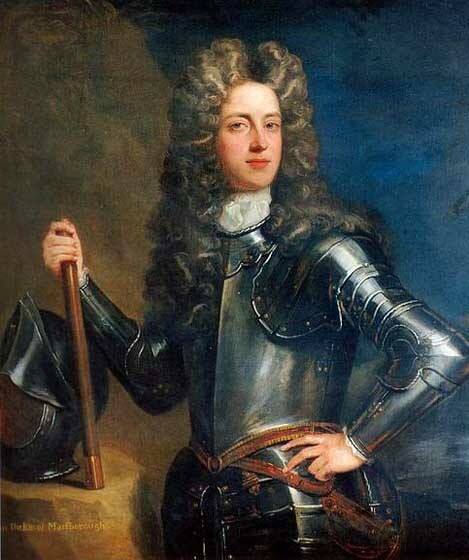 Marborough’s and Prince Eugene’s success at Blenheim only came after years of getting their armies into shape with discipline, and again William III deserves some recognition for his efforts to combat Louis XIV. My opinion: this is another solid history book full of drama and adventure and definitely deserves a place in any 17th-century-lover’s bookshelf. 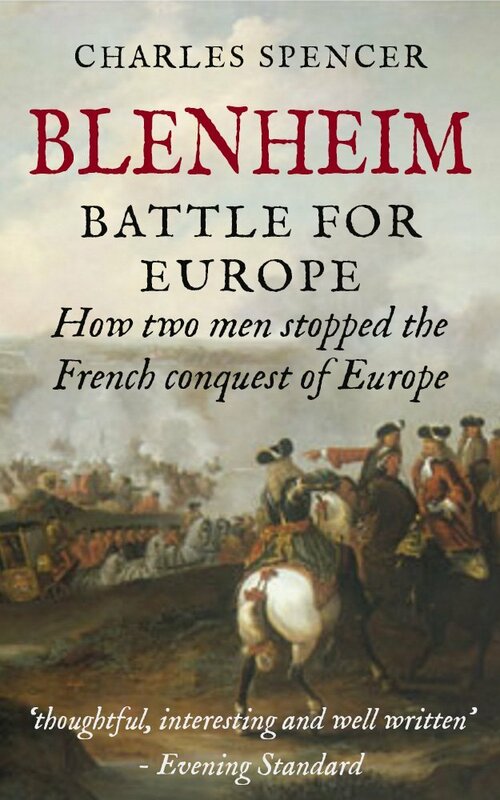 After all, ‘Blenheim: Battle for Europe’ was shortlisted for History Book of the Year at the 2005 National Book Awards. 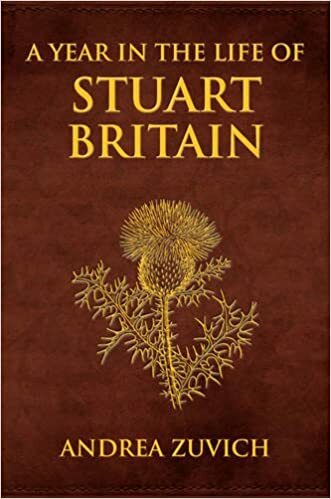 If you want a solid, good, well-researched history book without the unnecessary and tedious academic verbal diarrhoea present in other works, I think you will enjoy this book. I will definitely have to check this one out as I do love a good history read! Thanks, Andrea, for a well written review. I’m now reading the Regicide book, and you are absolutely right, Earl Spencer’s concise writing keeps my attention. And thank you for telling me to investigate Prince Eugene of Savoy … never heard of him before. I fell in love with John Churchill my sophomore year at Pomona College and was encouraged to read the multi volume tome The Life and Times of the Duke of Marlborough by Sir Winston Churchill. I made a salt dough map of Blenheim and fought the battle with toothpicks and anything else I could find –my roommate immediately moved out so I could make the weird cannon noises without ruining her sleep. I still love Marlborough And Sarah was one piece of work. Too bad she overplayed her hand or Blenheim Castle would have been at…Blenheim instead of Woodstock.